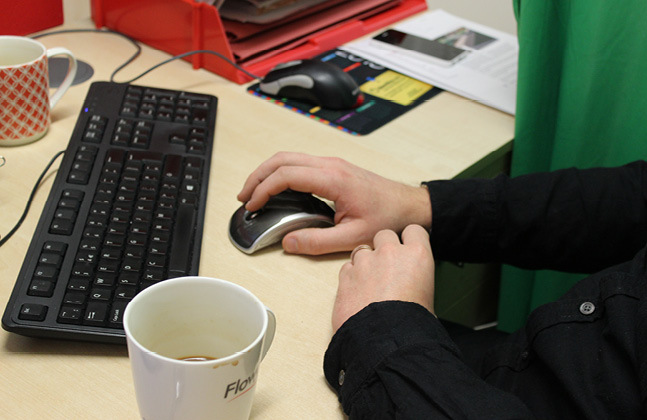 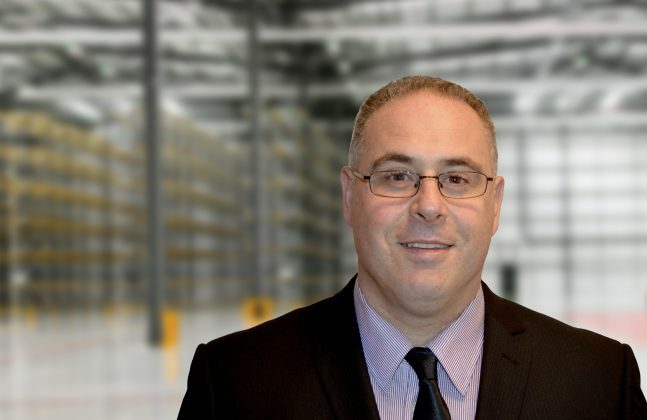 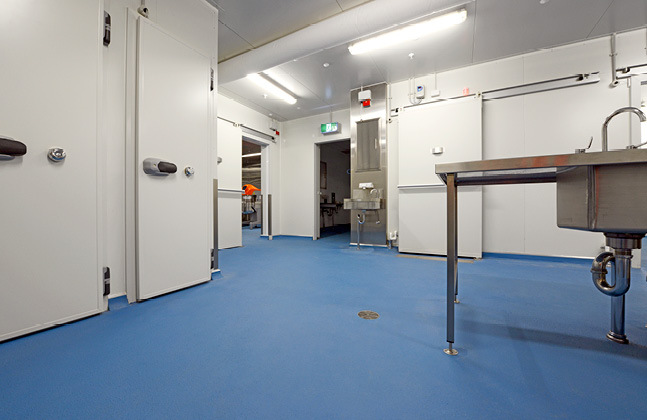 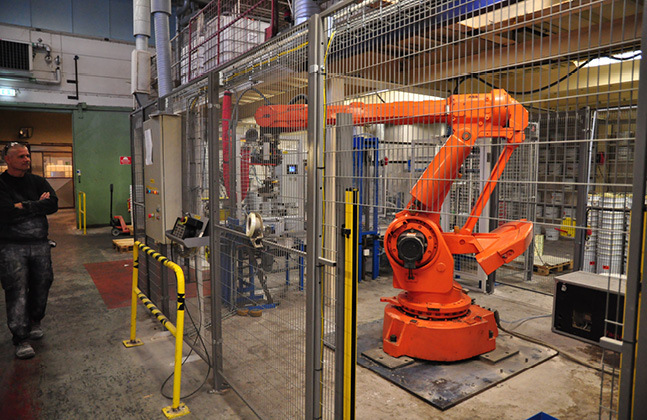 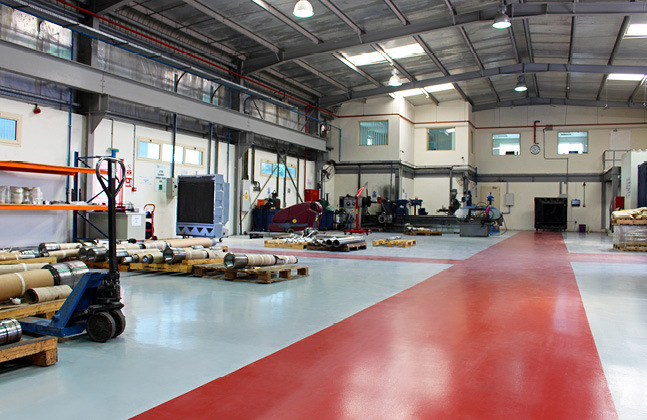 Say Hi to Kevin, the Robot Revolutionising Resin Flooring Production! 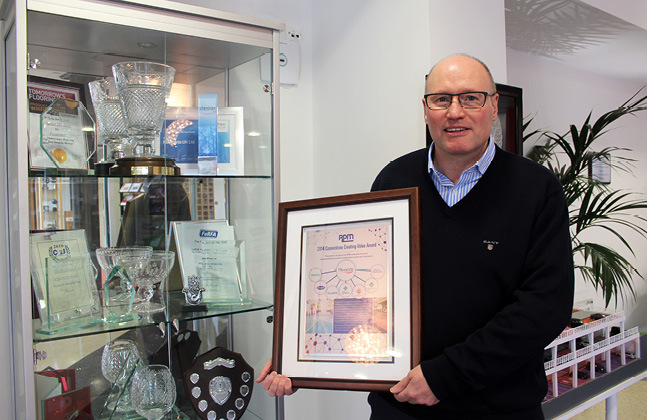 Flowcrete Wins RPM’s Collaborative Business Award! 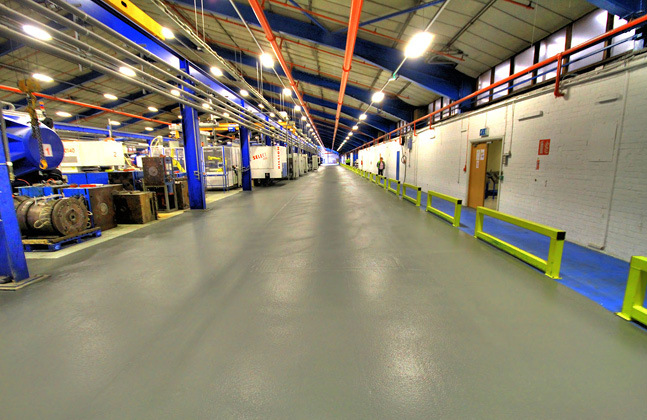 It was a Thumbs Up for this Fast Track Floor Replacement! 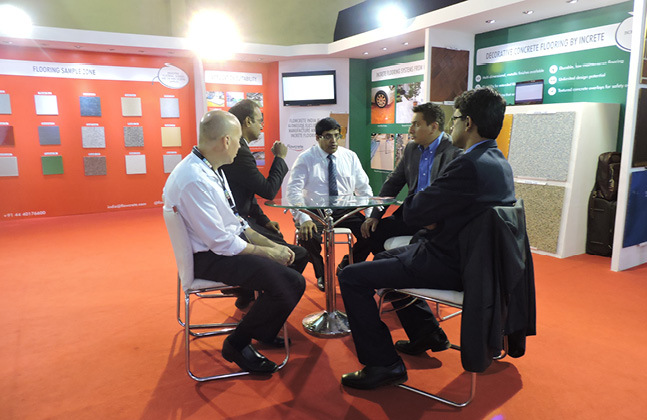 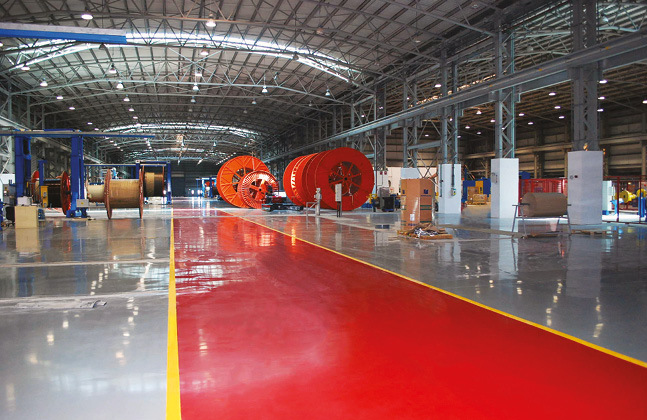 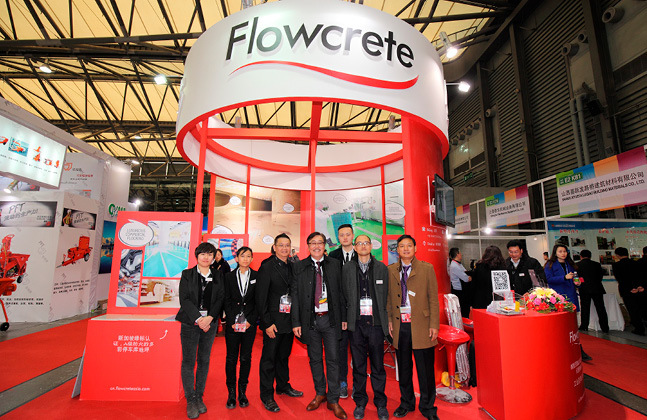 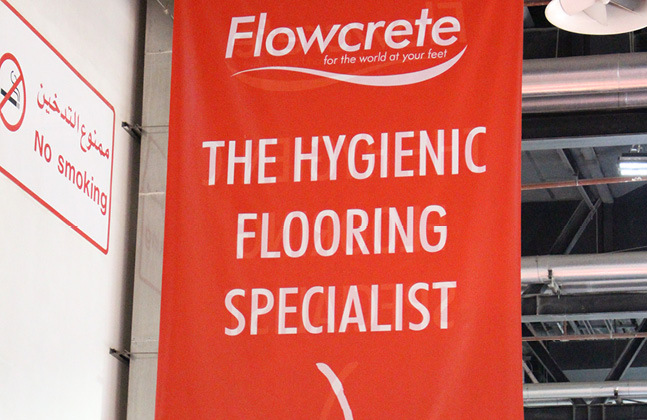 Join Flowcrete at the China Floor Expo!